The Parted Magic OS employs core programs of GParted and Parted to handle partitioning tasks with ease, while featuring other useful software (e.g. Partimage, TestDisk, Truecrypt, Clonezilla, G4L, SuperGrubDisk, ddrescue, etc…) and an excellent set of info to benefit the user. 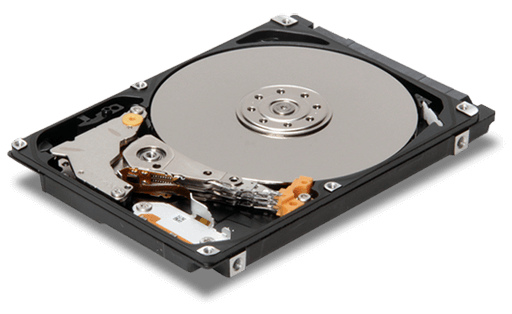 An extensive collection of file system tools are also included, as Parted Magic supports the following: btrfs, ext2, ext3, ext4, fat16, fat32, hfs, hfs+, jfs, linux-swap, ntfs, reiserfs, and xfs. Parted Magic requires at least a i586 processor and 312MB of RAM to operate or 175MB in “Live” mode. Lots of packages have been recompiled to add the Spanish locales. The syslinux menu has also been updated with Spanish language entries. Spanish is now very well supported in Parted Magic. The Shut Down Menu has been redesigned to be completely ran with or without the mouse. It can also be translated, though English and Spanish are the completed languages at this time. Lots of people were having trouble finding the panel menu button because it was simply the Parted Magic logo and it didn't look clickable. We replaced it with a familiar looking button typically found on most Smart Phones. You can now use the Clonezilla rescue iso option. Thanks to Steven Shiau for helping me get this working in Parted Magic. Firefox is updated to the latest 18.0.1 release. The CD Save Session routine now uses the Xfburn GUI instead of the command line tools with fixed options. This was reported to have improved performance. Last but not least, the versions have been mixed up a little bit again. pmagic20130129.iso: Both i686 and x8664 kernels. The menu has been reworked so they can easily both be used on the same disk. pmagic20130129i686.iso: This only has the i686 PAE SMP kernel. pmagic20130129i586.iso: This kernel is compiled for i585 with PAE and SMP disabled.